HKSAR Film No Top 10 Box Office: [2017.02.26] FAREWELL, LO FUN! 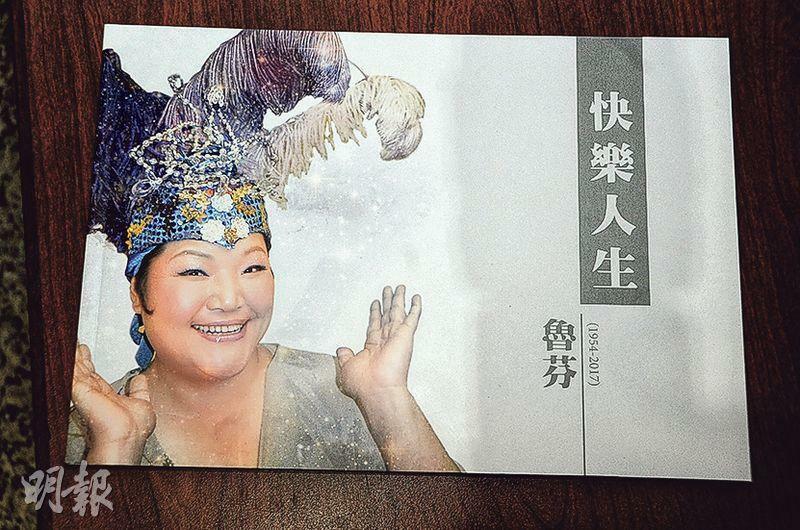 Comedy actress Lo Fun (originally named Cheung Wai Fun) passed away at age 63 from dermatomyositis caused lung failure. Services began yesterday at the Universal Funeral Parlor. The funeral ceremony will be Buddhist. The remains will be transported to Diamond Hill Crematorium for cremation. 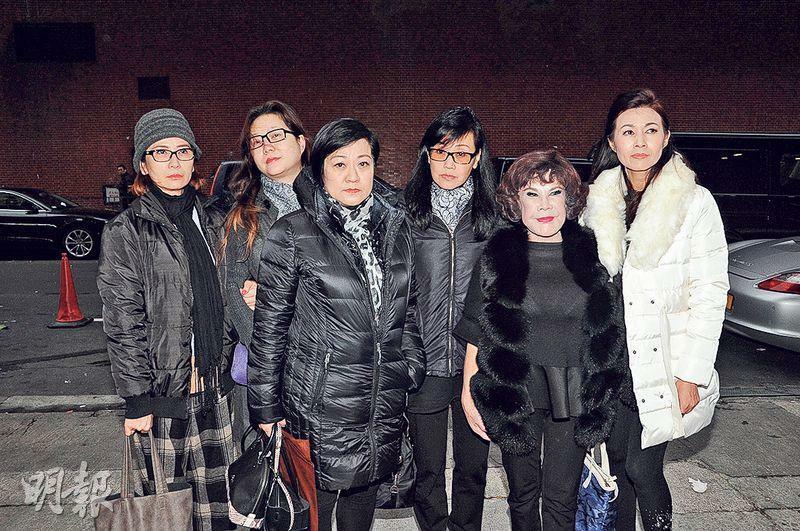 Lo Fun's family including her brother and sister, nephew, niece and family and friends from Shanghai attended. 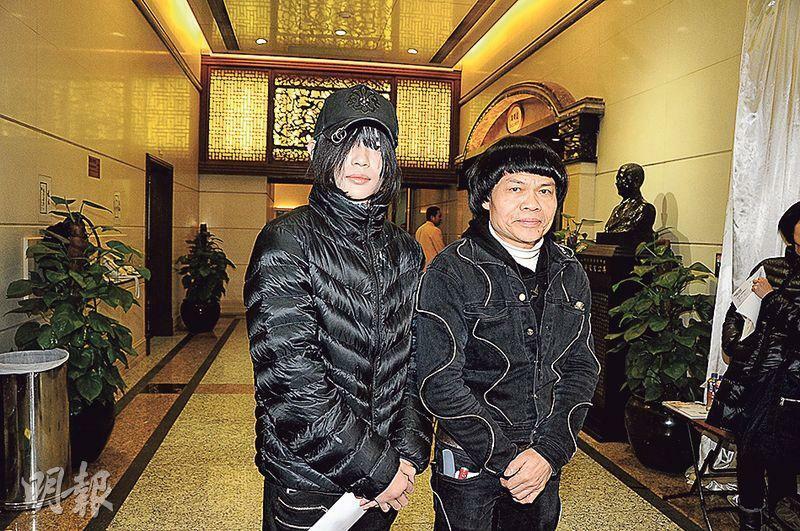 Nephew Cheung Yuk Lun and niece Cheung Yuet Ling spoke to the media. 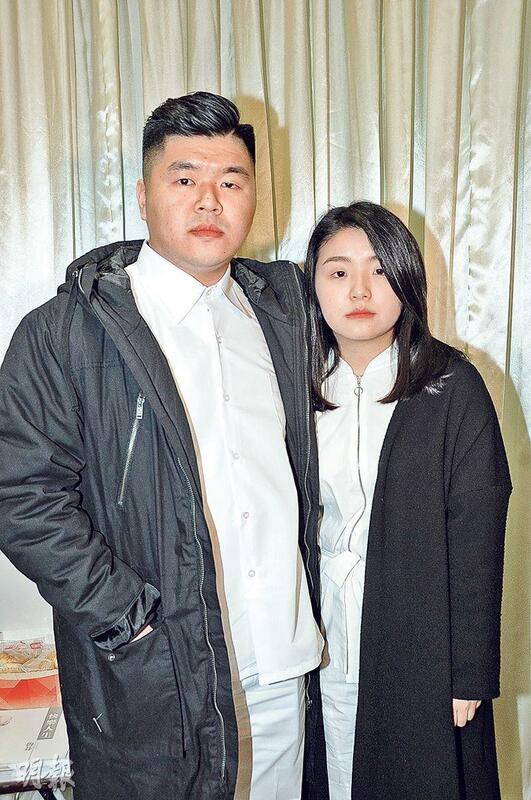 Did Lo Fun's family sing to her on her dead bed. Her niece nodded. "When it was almost time, we sang her favorite LIGHT OF FRIENDSHIP. She waited until we finished the entire song before passing!" Her niece said that Lo Fun was optimistic and often taught them to never do anything halfway and never give up. Her motto was a happy life. Thus the memorial program also used her motto as the theme. Her niece said, "When she was ill she was always very optimistic, she instead comforted us!" Lo Fun's altar was decorated in elegant white. 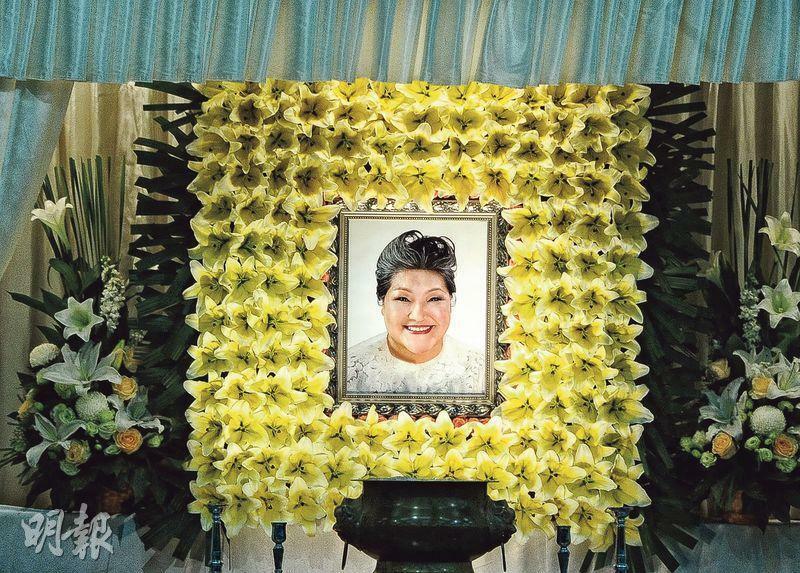 Her family chose her life photo for the final photo, and white lilies surrounded it. 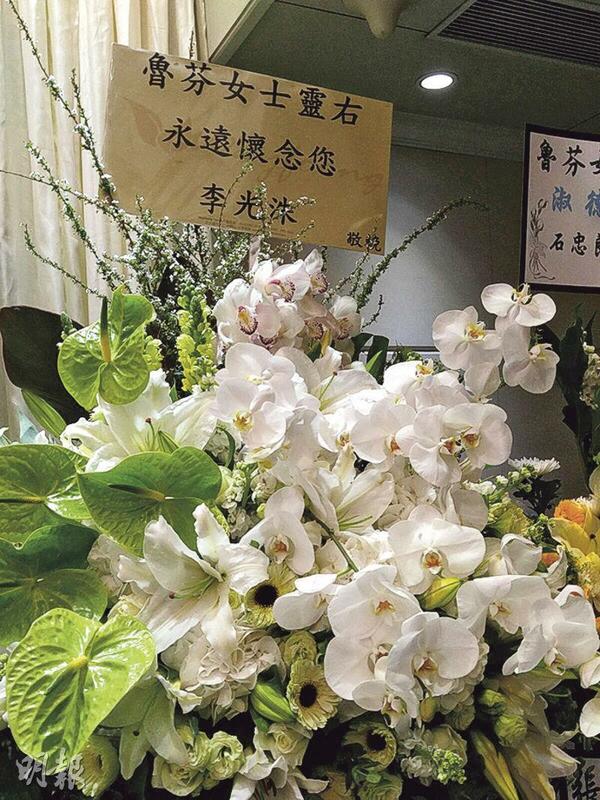 In the memorial special that was shown, Lo Fun after a performance on the stage said, "Call my name, I am leaving!" Then her song LIGHT OF FRIENDSHIP was played. Friends in the business sent floral arrangements. They included Eric Tsang Chi Wai, his wife and family, Korean star Lee Kwang-Soo who worked with Lo Fun on two advertising campaigns, Andy Lau Tak Wa, Jackie Chan, Sean Lau Ching Wan, Wong Cho Lam and Leanne Li Yanan, Ng Man Tat, Ray Lui Leung Wai, Sylvia and Betty Lai, Benny Chan Ho Man and his wife, Yuen Qiu and Candy Man Suet Yee. 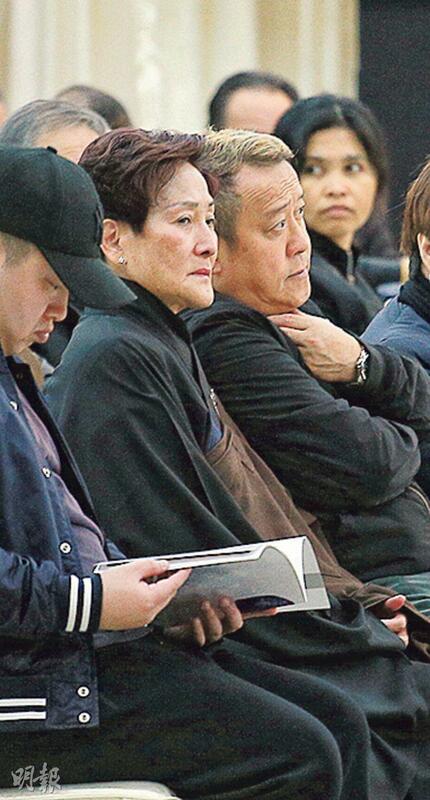 Attendees included Tsang Ch Wai, Bak Leung Gum and his son, Wong Ha Wai, Chui Bo Fung, Mak Chui Han, Betty Lai (Ban Ban), Tsui Siu Ming and his family, Lau Siu Kwan. Tsang Chi Wai after bowing to Lo Fun quietly sat down with his wife and read the memorial program. After 40 minutes he left without accepting any interview. Bak Leung Gum said that earlier he wanted to ask Lo Fun to work together on a movie, but she said that she was sick over the phone. At first he thought that she was pretending to be sick, later he learned about her misfortune. The director also lost the most suitable actress. Bak Leung Gum broke down. "She was a very good friend. We would always joke around together. I told her that even after she took off her clothes no one would know she was a girl. Although she was loud, she was actually very kind!"